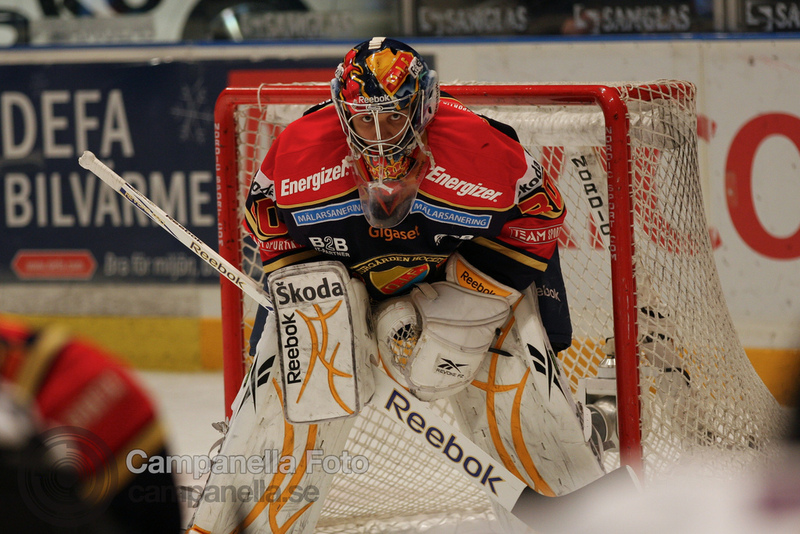 I had the opportunity to go and photograph a professional Hockey match last evening. I had never photographed Hockey before, and to be honest I don’t think I had even seen an entire Hockey match before, but I jumped at the chance to go. 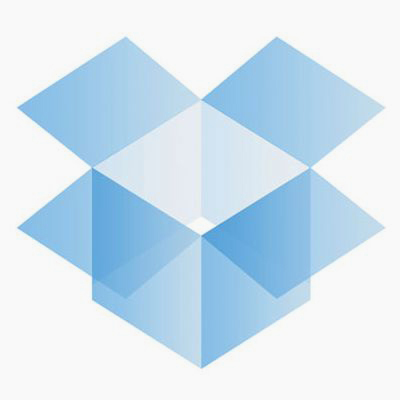 Dropbox is an internet file sharing service, designed to let you move files between multiple computers and devices. It’s cloud file syncing made easy. Entry in my photo journal with image from the Djurgården – Elfsborg. 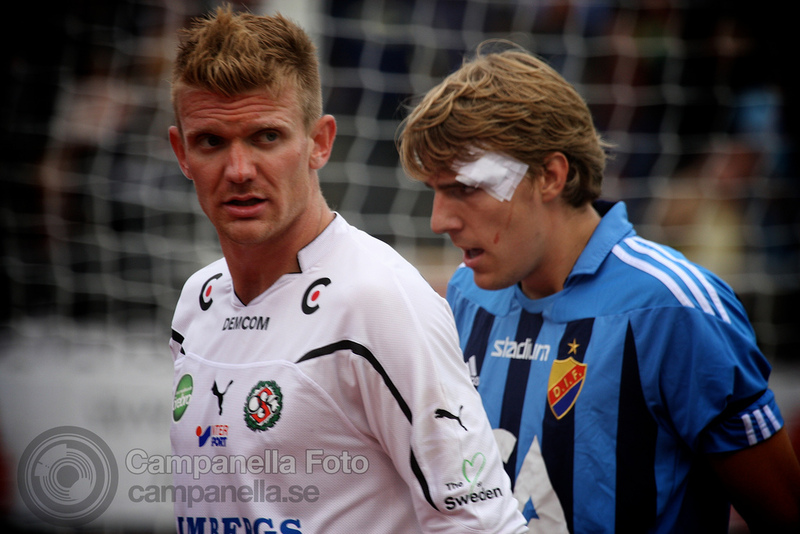 Entry in my photo journal with images from the Stockholm derby between Djurgården and AIK. 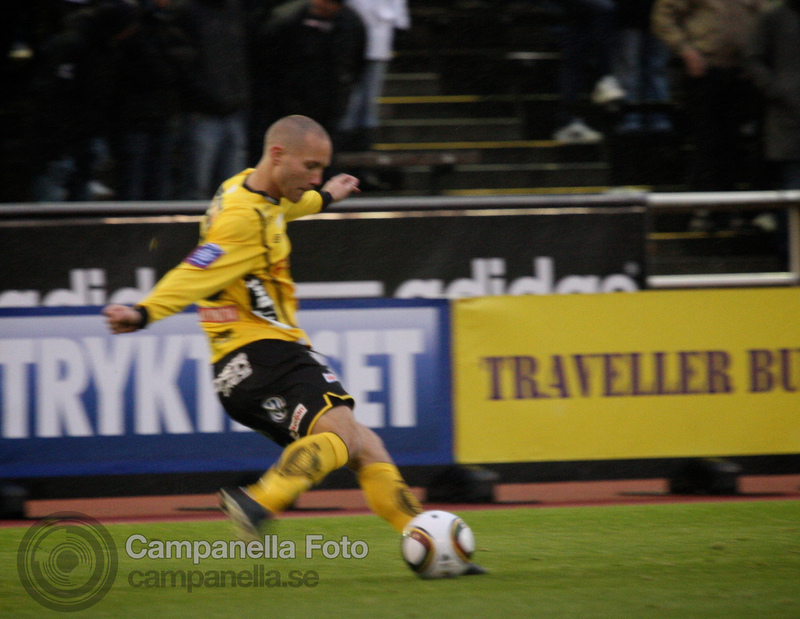 Entry in my photo journal with an images from a professional football match I photographed last weekend. Review of Strobox, part website & part iPhone app. The iPhone app let’s you make lighting diagrams. The website let’s you share pictures and their accompanying lighting diagrams. 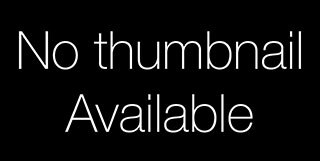 A little tip for Aperture 3 users on how you can stop a bug that freezes the app when it’s trying to quit and close. Entry in my photo journal with an image from another professional football match I photographed. Entry in my photo journal with images from my first try at football photography. New photography blog is coming soon! So the new website is just about complete, and the only thing left to do is get the custom blog theme all designed and built.